Green PE partners giving insights into their work. 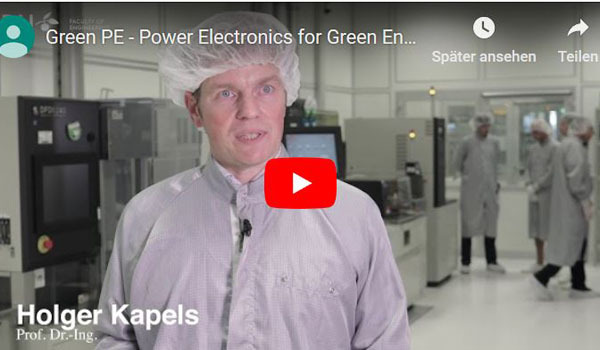 Green PE released a video providing insights into the collaboration of the project partners as well as into research and development laboratories. The project consists of different partners from research institutions and companies as well as partners from business development associations and clusters. The video includes statements of partners from Kiel University, University of Latvia and Horst-Günter Rubahn director of the Mads Clausen Institute (MCI). “The Green PE project has an intense focus on building strong relationships between industry and research institutions. This enables companies through the Baltic sea region to gain the latest knowledge and information within their fields,” says Rubahn. If you want to know more about Green PE, its cooperation partners and the project’s achievements, watch the full video on YouTube.